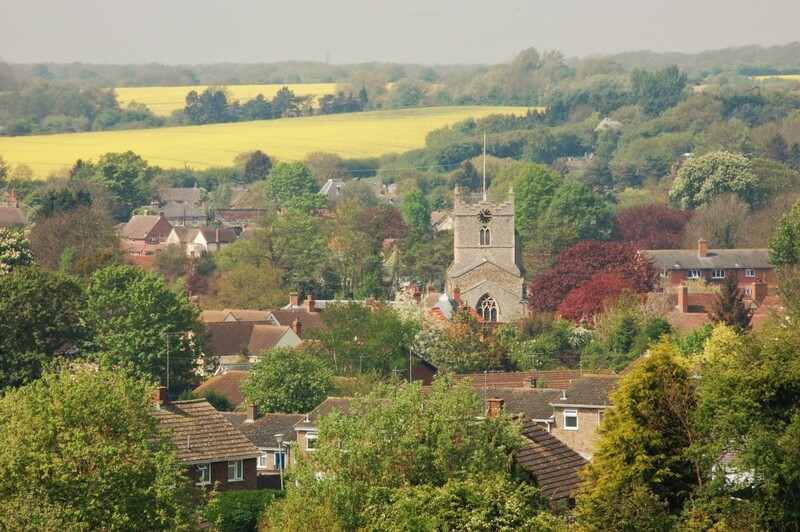 St Mary’s has been a Christian presence in the heart of Bures for over 600 years. Our wonderful historic church building sits at the heart of the village and is surrounded by many beautiful and interesting properties (over 65 are listed). 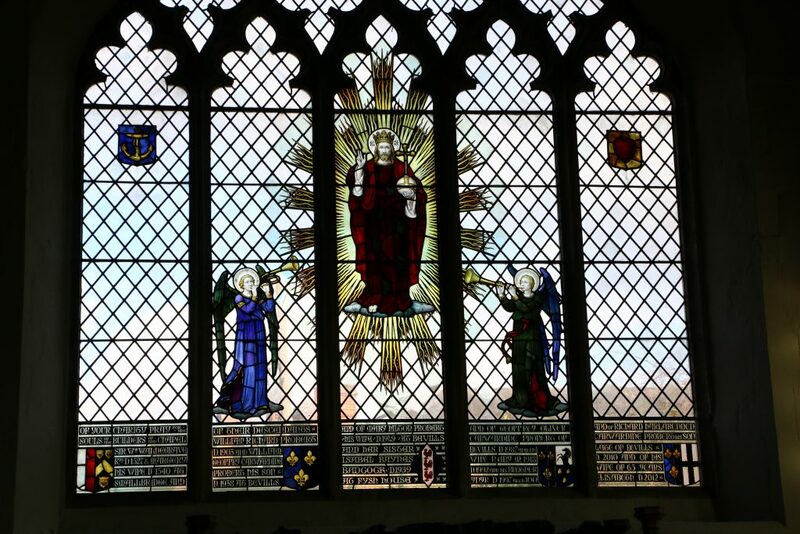 With many fine features our medieval church is largely of 14th century origin with 15th and 16th century additions. Its many interesting features, including Medieval Graffiti, make this a fascinating building for visitors. A guide and history of the church is available from our bookstall and visitors can find the church open between 9am – 5pm every day. 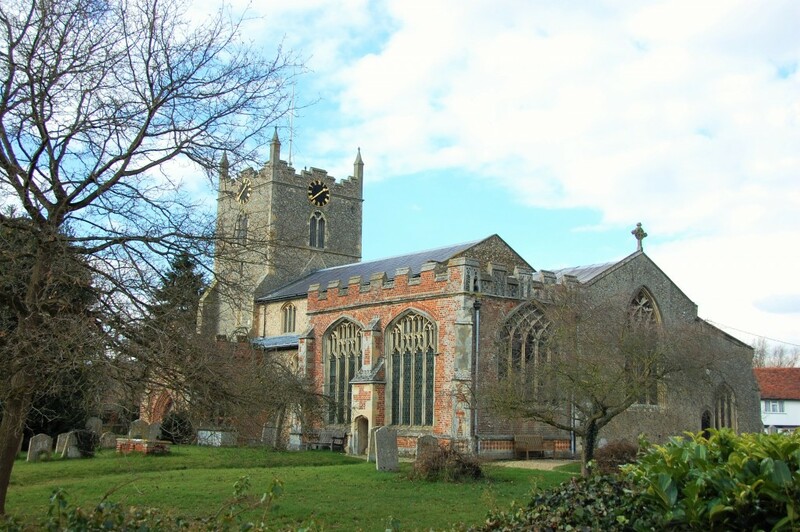 Find out more history by visiting the Suffolk Churches website.